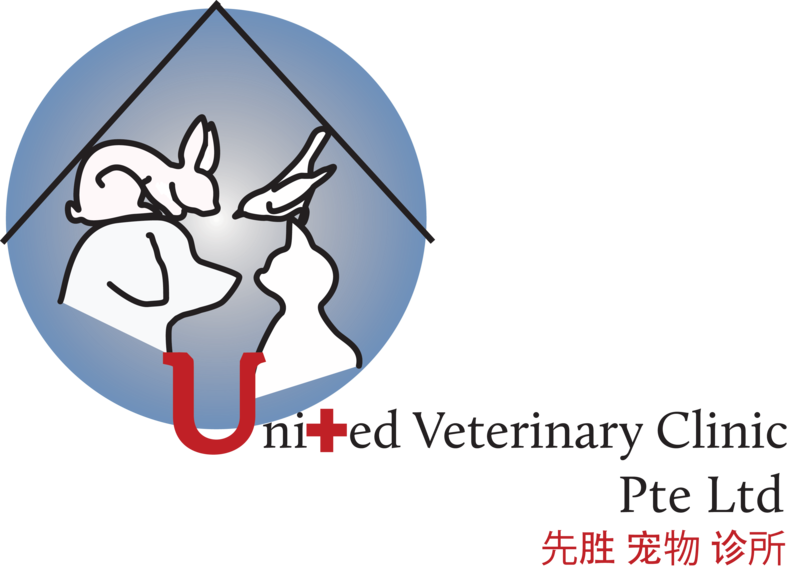 Gillian had joined United Vet Clinic since we opened and is currently Administrative Manager. Armed with a Bachelor Degree in Hospitality Management from Johnson and Wales University in the United States, Gillian enjoys working with both animals and people. To her, the most fulfilling part of working in this line is the chance to work and interact with different people from different countries. Gillian has a keen interest in dog obedience and agility training which she practices with her dogs, Border Collie and Shetland Sheepdog during her free time. 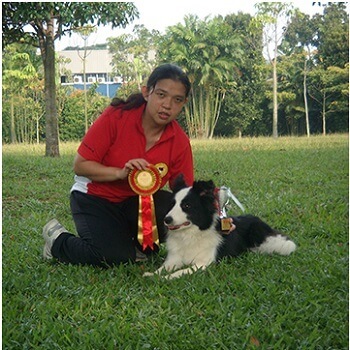 Her dogs have taken part and won numerous awards at such competitions organized by the local kennel clubs and United States Dog Agility Association. She believes that every client and patient who walks into our clinic should be treated equally and with the best medical care.